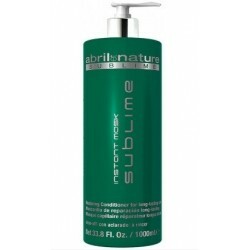 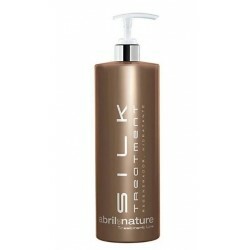 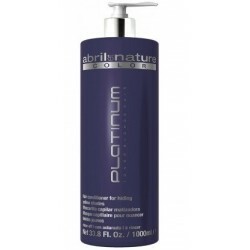 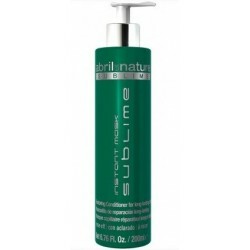 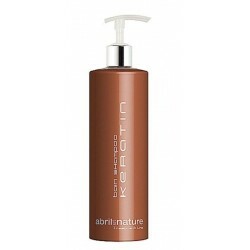 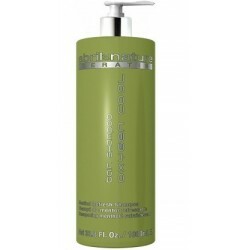 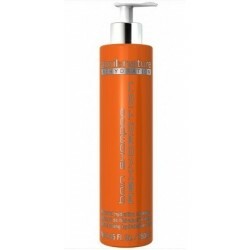 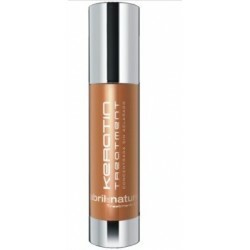 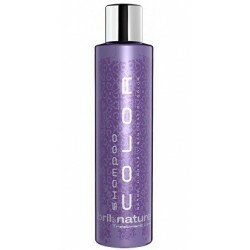 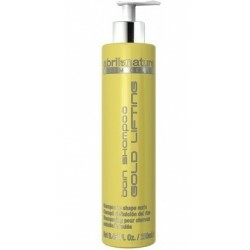 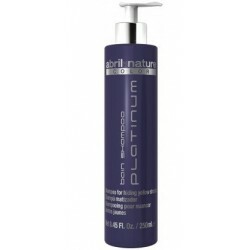 Abril et Nature Keratin Nourishing Shampoo 250 ml. Champú nutritivo con Keratina. 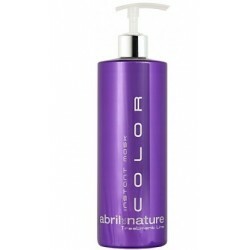 Ideal cabello seco o castigado.